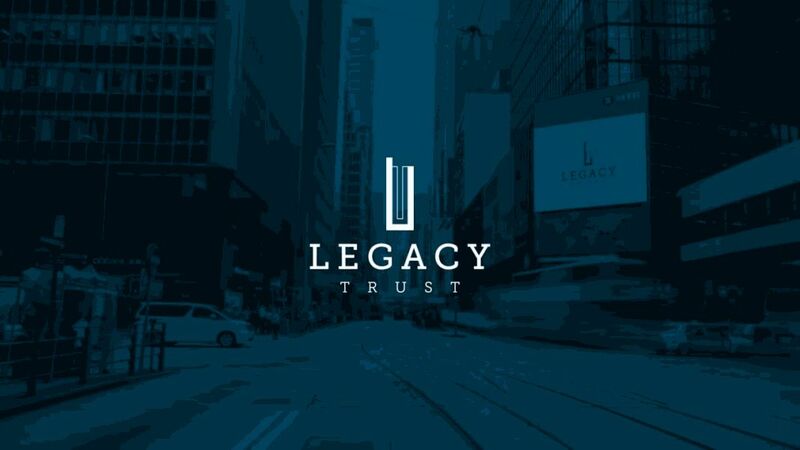 According to a recent report popular crypto hardware wallet manufacturer, Ledger, has entered into a partnership with a Hong Kong-licensed trust and custody company— Legacy Trust in order to start providing “institutional-grade” cryptocurrency custody. 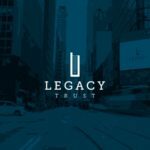 According to the two companies, this partnership is aimed at developing a solution to help increase the transition of institutional money into a digital asset. “There is huge interest in ERC-20 custody services and it’s only growing bigger. Every STO [security token offering] that is planning to take place will need to have custody for ERC-20 tokens.” “Since the beginning of 2019, we’ve basically received around five requests for ERC20 custody, per week,” he added. The Ledger Vault product was revealed by the hardware wallet maker in January 2018. At that time, it was said that the target audience for the product is institutional investors such as banks and hedge funds. Fortunately, recent times has seen institutional investors showing interest in the crypto market. Several traditional funds have been putting their weight around blockchain based innovations as well as investing heavily in cryptocurrencies. 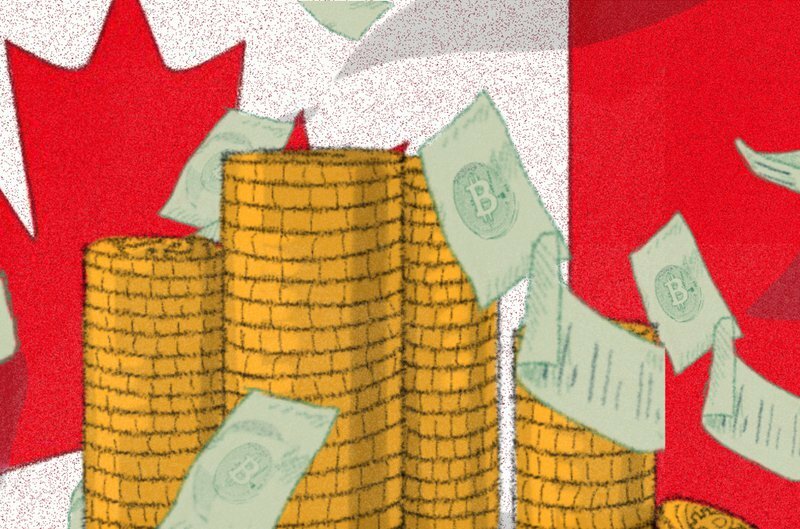 There has also been an increase in the number of crypto custody available on the market. Just this month, Swissquote revealed that it will be launching a “nuke-proof” cryptocurrency custody service.